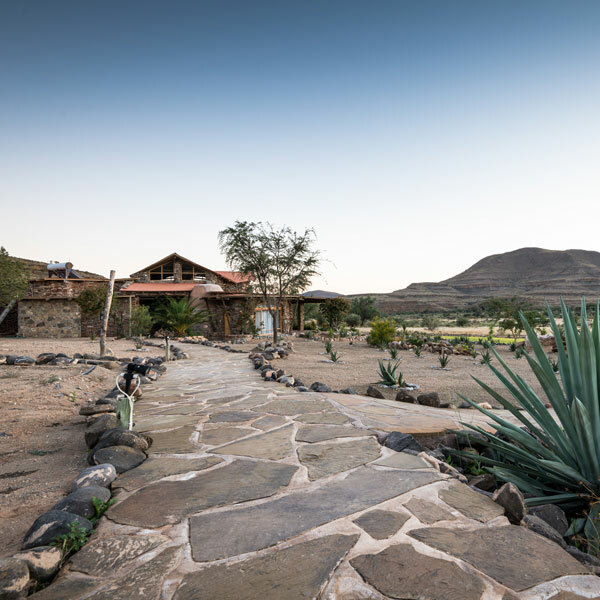 Welcome to Zebra River Lodge, a magical place where the setting sun makes the mountains glow in golden colors and beautiful stars guide you through your sleep. 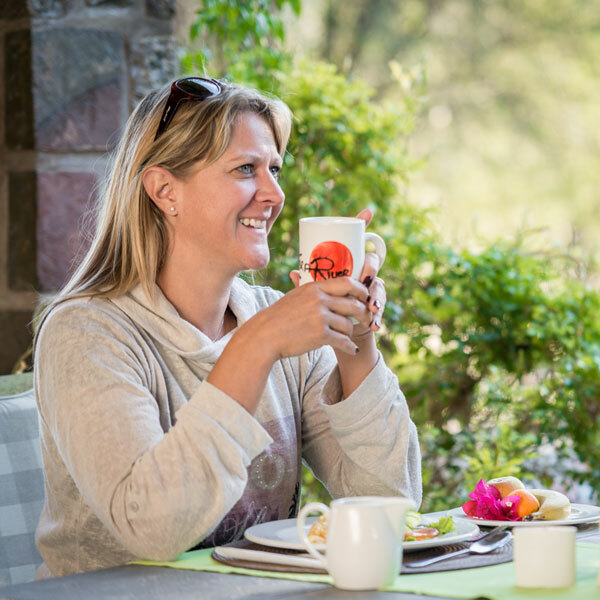 Let the warmth and our Namibian hospitality welcome you to a place of light and airy spaces on the slopes of the Zebra River Canyon in the Tsaris Mountains. 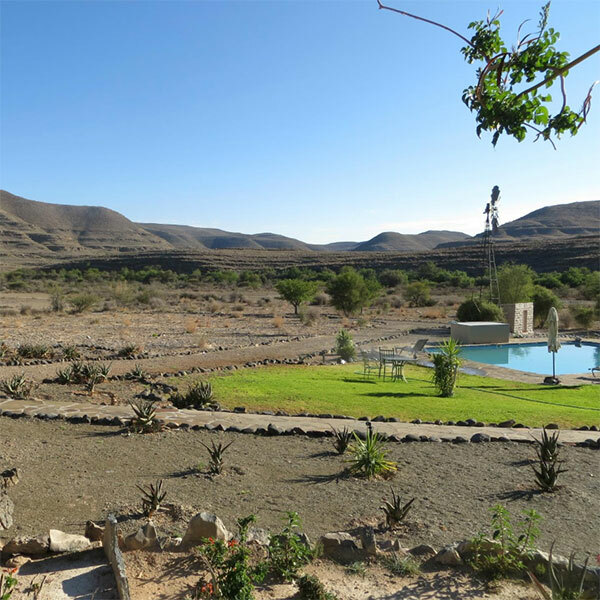 Zebra River Lodge is situated on a 12 500 hectares private farm of dramatic scenery, deep in the Tsaris Mountains of southern Namibia. 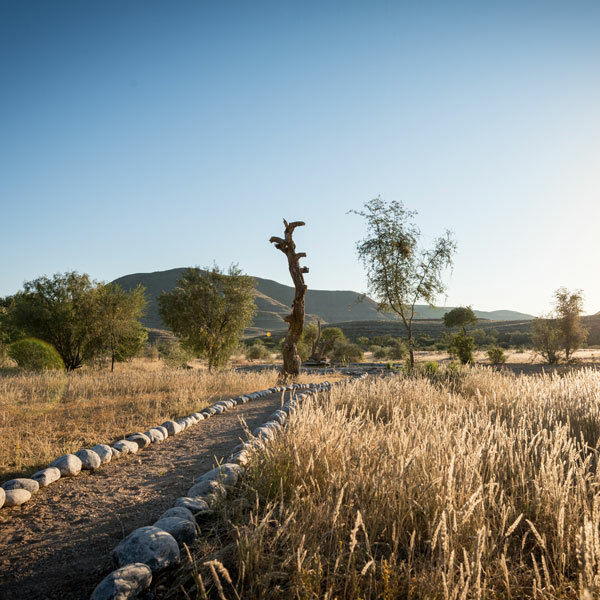 We invite you to relax under an azure-blue sky and to feast your senses on our tranquil surroundings where you can listen to the silence of nature. 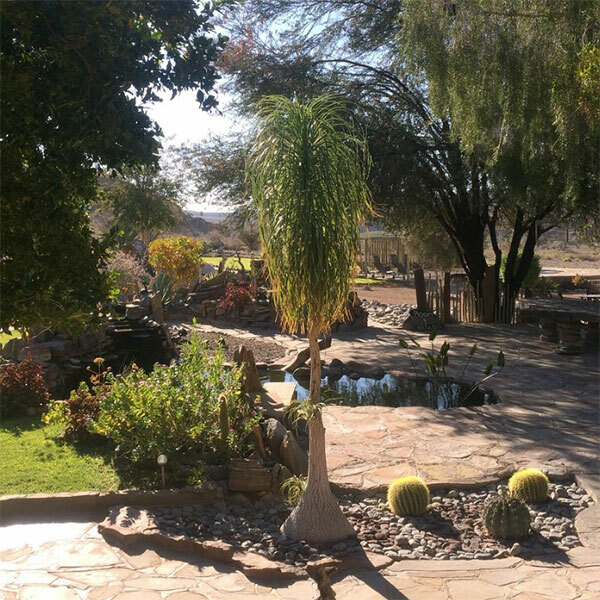 The Lodge has accommodated guests in its special environment for almost 20 years combining the charm, historical features and atmosphere of the original farmhouse with the modern-day standards of a true Namibia lodge. 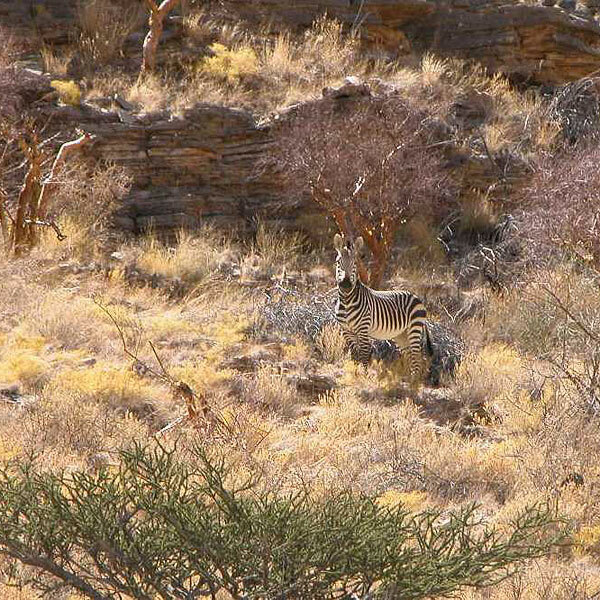 A paradise for nature lovers, Zebra River Lodge offers hiking over endless plateaus and into deep canyons to discover an abundance of birds and antelopes or see the mountain zebras keeping watch over their territory. 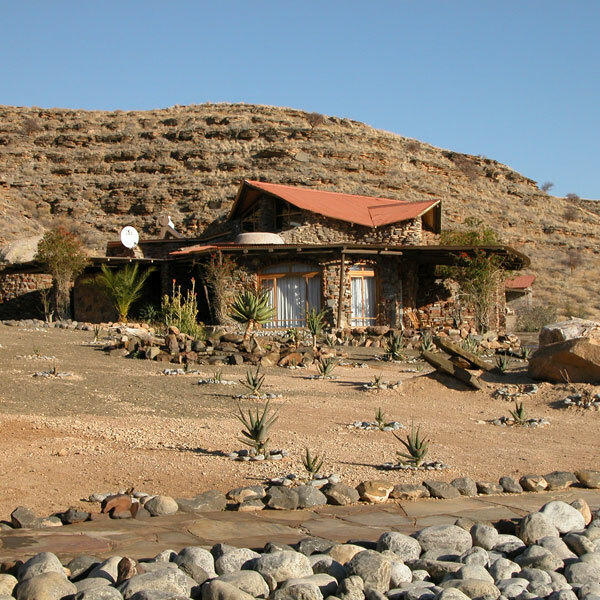 Zebra River Lodge and it's Canyon is also a heaven for geologists, archaeologists and palaeontologists, hikers and birders, as well as for those who just want peace and quiet. 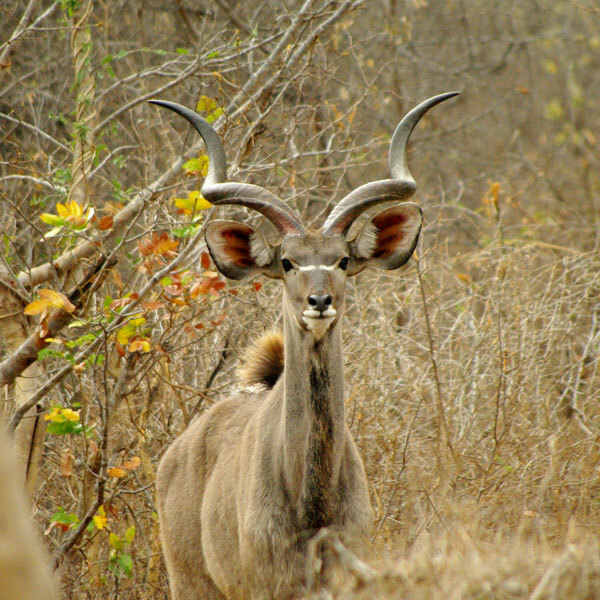 A recently constructed waterhole close to the lodges terraces atracts more and more animals like Zebra, Kudu and several bird species, which use the waterhole as a permant water source. 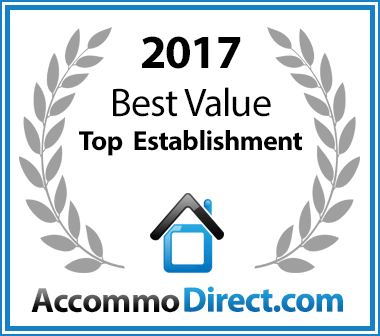 We look forward hosting you at Zebra River Lodge.